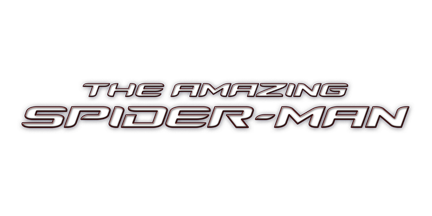 The movie tie-in for the Amazing Spider-Man is on it's way from Activision and you'd better believe there are gonna be some retailer exclusives. Excelsior! 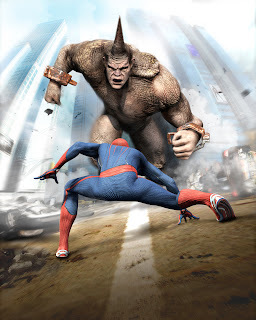 The game actually looks really nice and returns Spidey to the wonderful world of 'free roaming' as you're once again able to freely web-swing through the concrete canyons of Manhattan isle. Since pre-order incentives are all the rage these days, it'd probably be pretty odd if there weren't any. So with that in mind here are the offers should you choose to order up from Amazon or (everyone's have) Gamestop. And you might want to stow the negativity for a sec, cause these are actually pretty nifty. Take control of the massive, genetically engineered villain RHINO and rampage around Manhattan in an exclusive gameplay challenge of pure destruction! As Rhino, players will be able to unleash his formidable powers to destroy anything and everything that gets in his way in a timed event full of speed, combo streaks, and of course, a ton of things to break! Unlockable for the Xbox 360® video game and entertainment system from Microsoft and PlayStation®3 system ONLY. While supplies last. Limited time only. All the rumors can officially be put to rest - for the first time ever, fans will be able to play...STAN...LEE as himself in The Amazing Spider-Man. 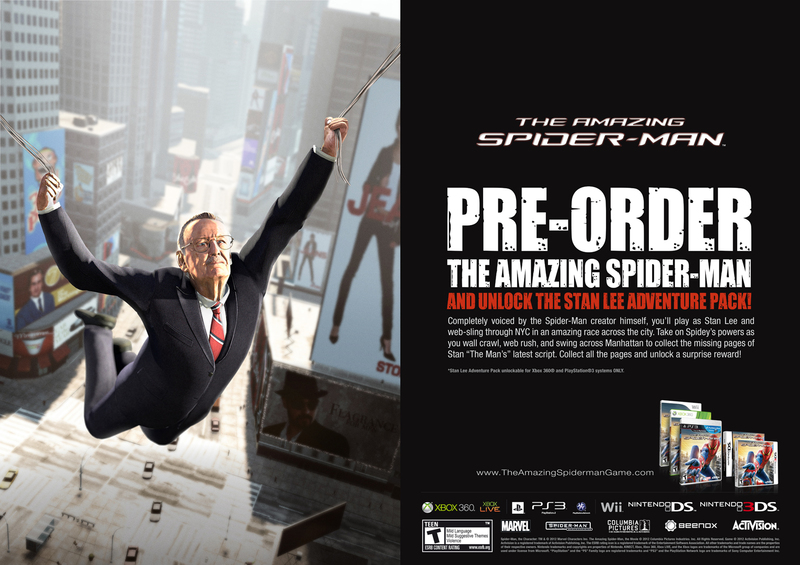 Players will take on the role of Stan "The Man" Lee in his own special mission across Manhattan, borrowing abilities from his old pal Spider-Man as they help Stan collect pages of his latest script in a spectacular race around Manhattan. Stan's mission is punctuated with his witty banter that fans have come to know and love, and a special surprise waits for them at the end of the mission - after all, it is Spider-Man's 50th anniversary this year! Unlockable for the Xbox 360 video game and entertainment system from Microsoft and PlayStation®3 system ONLY. While supplies last. Limited time only. See, told you it was cool. If you're unfamiliar with the game itself, The Amazing Spider-Man picks up where the upcoming movie leaves off and serves as an epilog for the story. It'll be available for the Xbox 360 and the PS3 on June 26th.